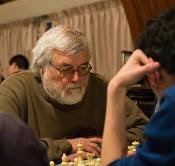 Follow GMs Hansen Short and more. 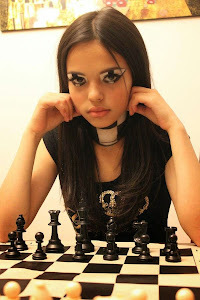 Alexandra Botez will play in the reserve section. 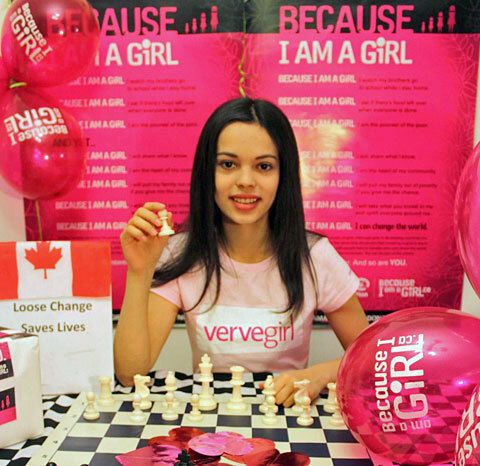 2013 will mark the 8th edition of the Edmonton International Chess Festival. After organizing this tournament for the first six, my good friend, Micah Hughey decided to take over as the event organizer, as I moved to Calgary. The idea to hold an international norms tournament in Edmonton with GM/IM norm opportunities, was first brought up to me by GM Alexander Moiseenko during the 2005 Canadian Open. Alexander asked me, why don't you guys hold norm tournaments in Edmonton? Well, I answered, we really don't have anyone who would have a realistic chance to obtain a norm. Then, after thinking about it some more, I figured, we might as well offer such a chance to entice the top players to improve and eventually obtain the required norms.